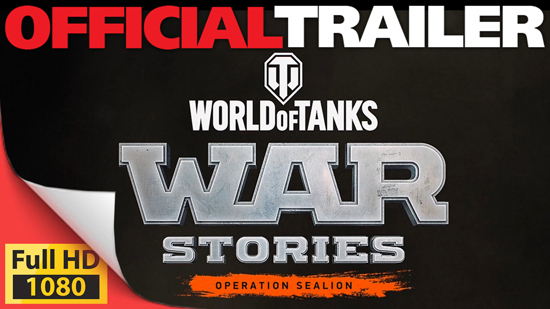 Operation Sealion is an alternative historical campaign that plunges tankers directly into a chaotic battlefield where British forces are facing off against a relentless German invasion. The challenging three-part series instantly launches tankers into battle, where the defending player must pilot the Cromwell Resistance tank to combat waves of powerful German vehicles, recapture enemy airfields and go head to head as rival forces attempt to overtake London. Kennedy’s War takes an alternate look on history in the wake of the Cuban Missile Crisis as the Soviet installation of nuclear missiles near the America border sparks conflict between the two nations. Tankers will need to diffuse the situation to determine fate of the world as the Cold War turns hot – coming to console in October. Additional Xbox Achievements and PlayStation 4 trophies will be awarded for completion of the first three available campaigns. The Challenge Mode will be offered for each campaign after the first successful playthrough allowing any tank in the arsenal to be brought onto the battlefield.